Anson Primary School embraces the Arts. 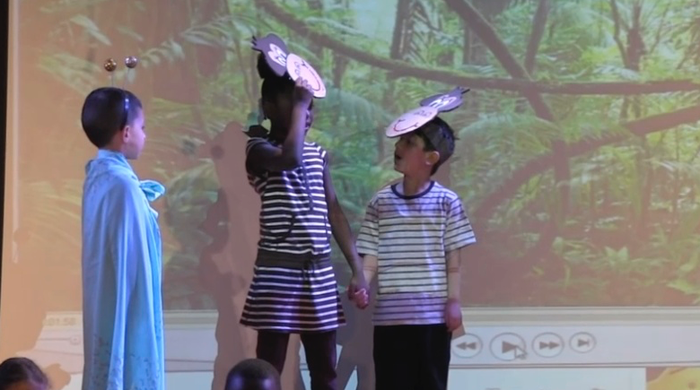 With a large stage, 21st Century lighting rig, top quality sound, adventurous set building and HD recordings (made by the Anson Digital Leaders), the children are given every opportunity to shine. This page is a celebration of all things dramatic at Anson. It includes how we teach, how the children perform, how we celebrate success and how the staff are part of the learning too. 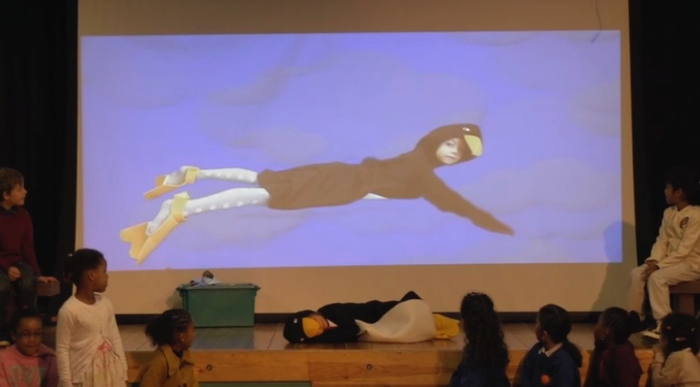 Anson Primary School celebrates the work of the children on the Anson stage, behind the scenes and on camera. In an annual showcase event, the whole school votes for their standout performances of the year. The teachers adorn themselves in their finest clothes and, in a spectacular ceremony, the winners are announced. You can see a selection of clips from the Anson stage in the nomination compilation for the Anson Academy Awards. The Anson Academy Awards, known affectionately as The Annies, celebrates the work of the children on the Anson stage. This video reviews the year to a track by Rag 'n' Bone Man. The children have many opportunities to be on the stage throughout their time at Anson. Every Friday, a different class puts on a short assembly for the whole school. This guarantees at least two chances to be on stage for every pupil in a school year. We also work with groups like Wizard Theatre and Finding the Will to give the children experience and sessions with professional actors. 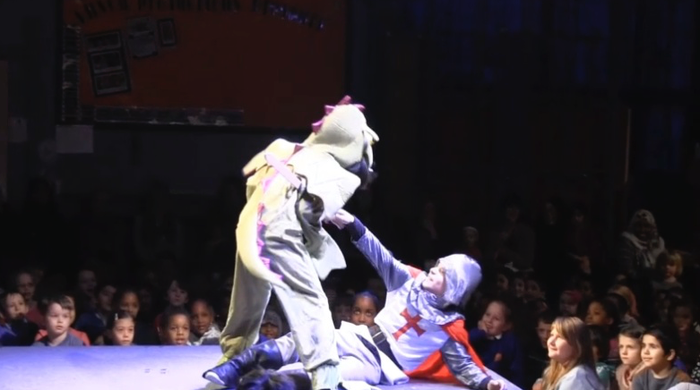 Our work with the Unicorn Theatre is driving drama through the whole curriculum. On top of this, children perform in singing events, the Talent Quest and musical groups. We light them up and let them shine. As part of the changes to the National Curriculum in 2014, the children in Year 4 covered a potted history of Britain using two adventurous dudes. The assembly features characters from the stone age through to the present day and is a fun approach to learning. Class Highbury put on a stunning performance of The Highwayman by Alfred Notes. The children in Mr Waters's class performed their version of War Game. This is a superb example of how the school can cover curriculum units using drama. Here is a classic story written by Julia Donaldson and adapted for the stage by one of our classes in Year 6. This assembly saw straw bales shipped into the school from Hertfordshire to add a realism to the farmyard set. The assembly was recorded in 2012 and is part of a long tradition of mixing drama, technology and design on the Anson stage. Every year, during Shakespeare Week we work with Richard and Jules from Finding the Will to bring one of the Bard's plays to life on the Anson Stage. 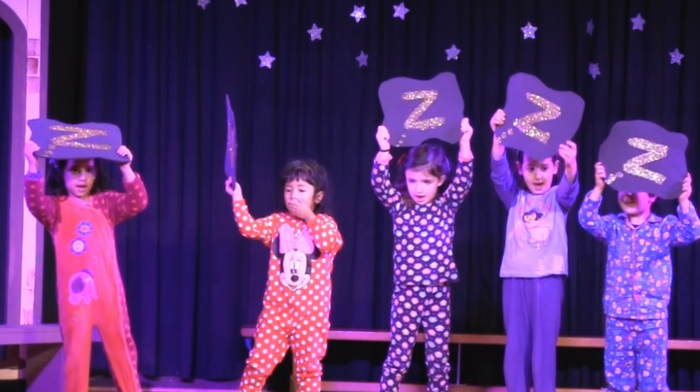 The children in lower Key Stage Two take part in workshops during the first 4 days a of a week and then perform the play in the afternoon of the 5th day. The whole school is focused on Shakespeare during the week and it is a celebration of his work and the children of Anson. The children worked with Richard and Jules from Finding The Will to learn and perform this much-loved Shakespeare play in just 4 days. The play within a play, a highlight of the Bard's work, is one of the standout moments of this performance. Our large screen and projection allows us to be innovative with backdrops and sets. 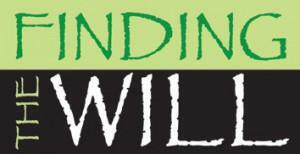 Some classes use it as a simple Powerpoint backdrop with images and video playing. However, we've also seen flying ghosts, the mummification of Pharaohs and Gummy Bear fights on the screen as part of the shows. 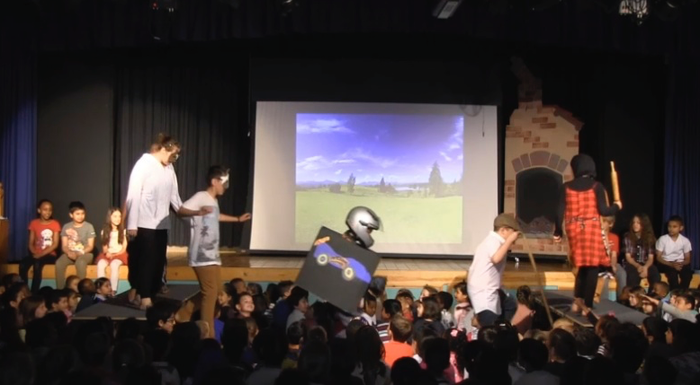 This video demonstrates innovative use of technology on the Anson Stage. 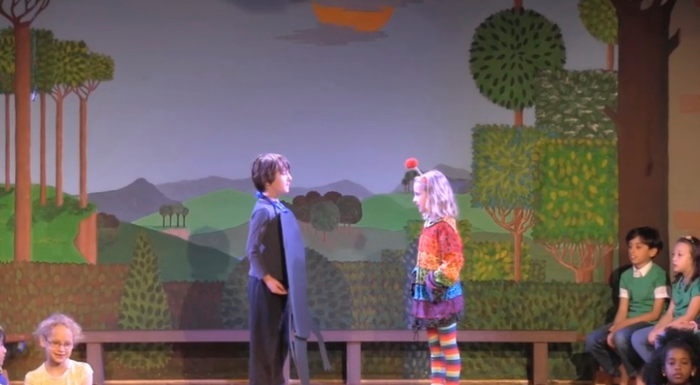 This scene was taken from Happy Even After, a play directed by Miss Snarr and written by Mr Pile. It demonstrates how we use technology to enhance productions. What you see and hear is edited and controlled independently by the children during the performance. 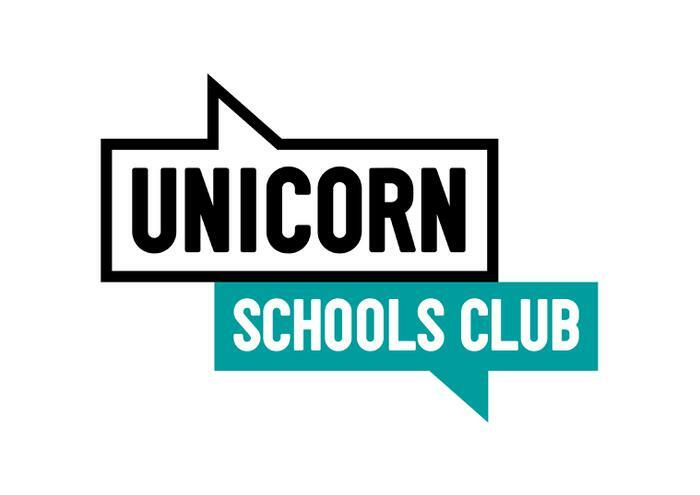 We are part of the Unicorn Schools Club. This is a vibrant theatre in the London Bridge area of London where our teachers receive professional development training related to performances taking place at the theatre. The pupils then visit the theatre to watch the performances, while the teachers use their skills to enrich the curriculum, developing speaking and listening, reading and writing and supporting a cross curricular approach to the national curriculum. It’s not just the children who get involved, with members of staff taking to the stage. So far they have performed Aladdin, Cinderella, Jack & the Beanstalk and A Christmas Carol to packed houses. The staff of Anson Primary School performed the pantomime Aladdin. Full of fun and laughter, you can now enjoy this spectacle on the Anson stage. The staff at Anson Primary School performed this classic by Charles Dickens. Following on from the success of the previous three pantomimes, this departure was well received by the audience. Now you can relive the magic. Jack Durden is down on his luck. His mother hasn't paid the rent for weeks and now he's being forced to sell his beloved cow. What will his mum make of the deal he has made? 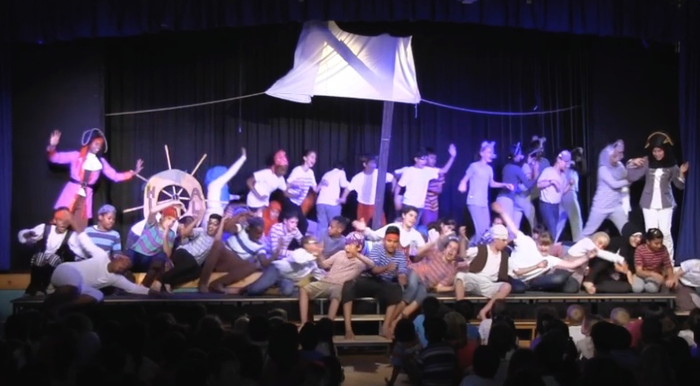 Watch the staff of Anson in a truly hilarious version of Jack and the Beanstalk!